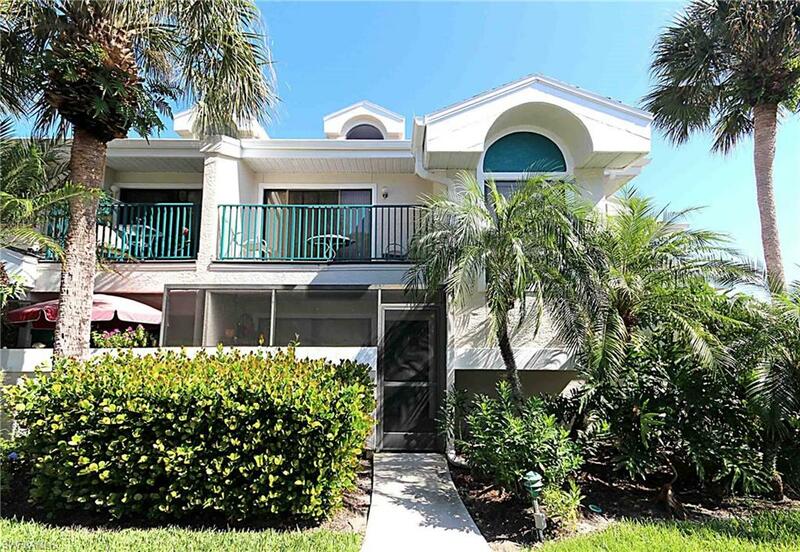 *March, 2019 Available* Welcome to Emerald Woods, a beautifully landscaped and immaculately maintained North Naples Community. 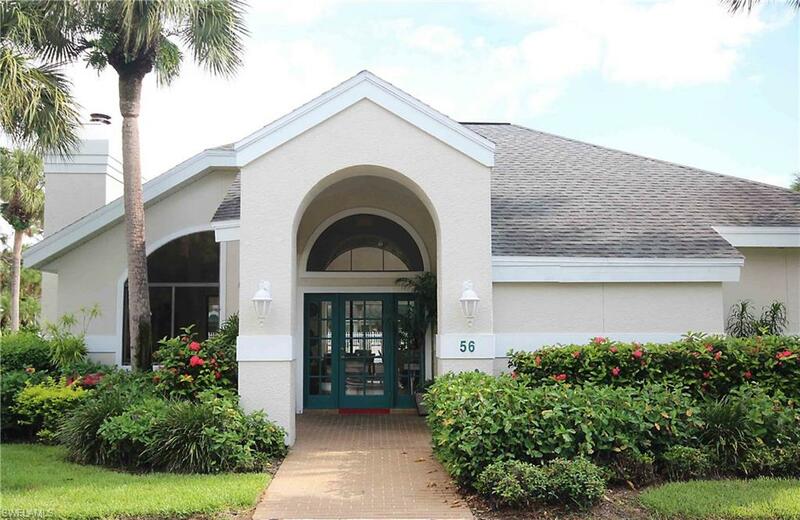 Emerald Woods enjoys a perfect location just minutes from the convenient shopping, entertainment and excitement at Mercato. 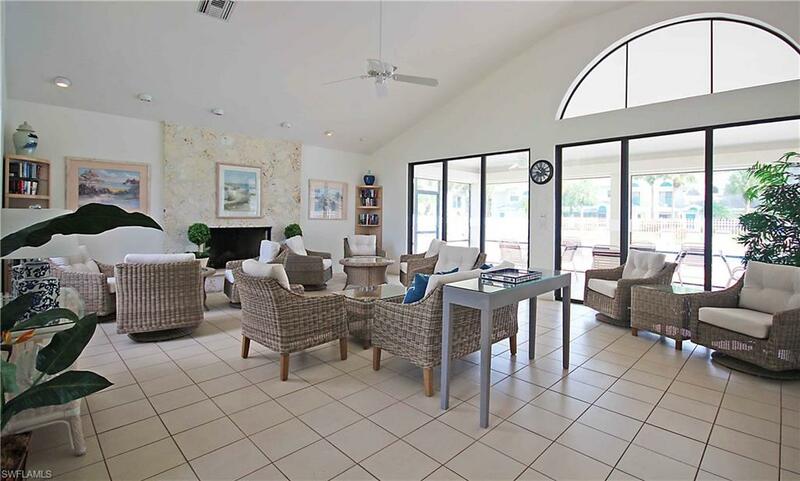 Nearby are the white-sand beaches of the Gulf of Mexico. 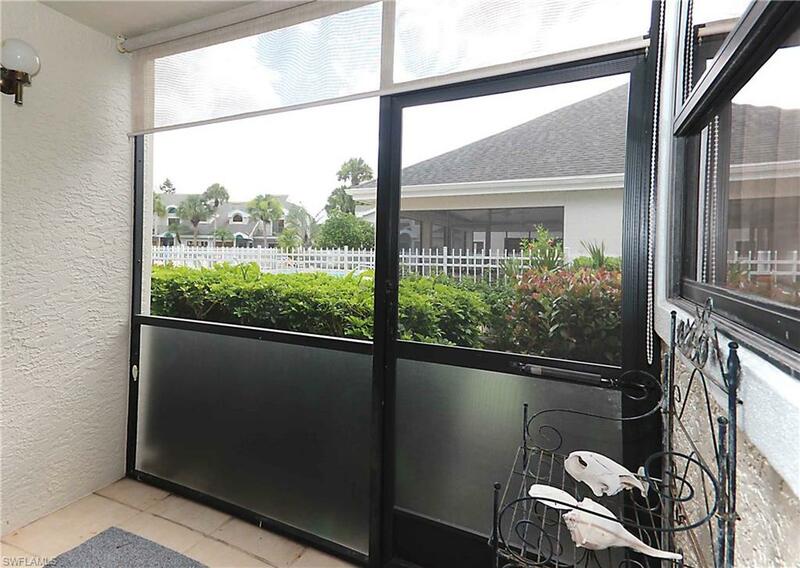 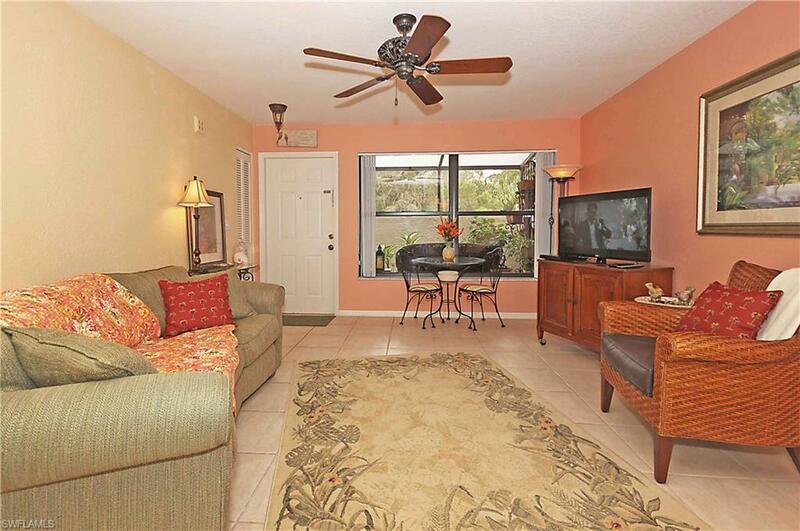 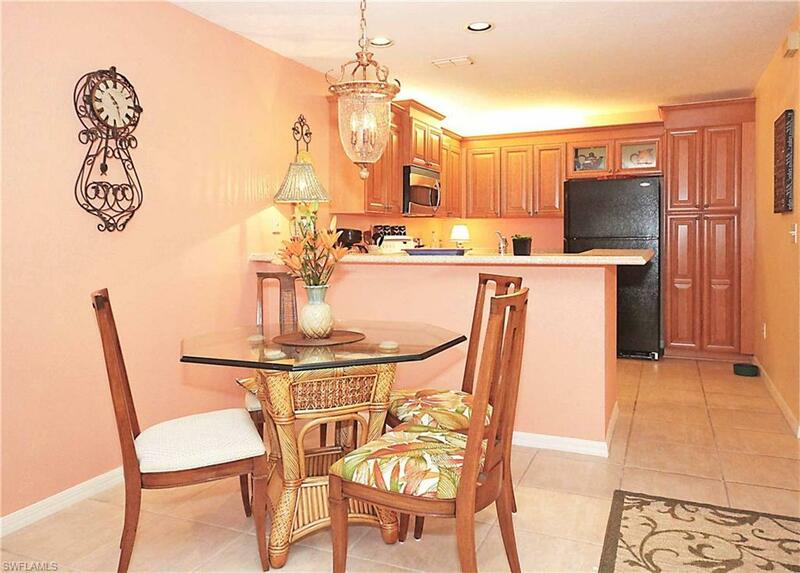 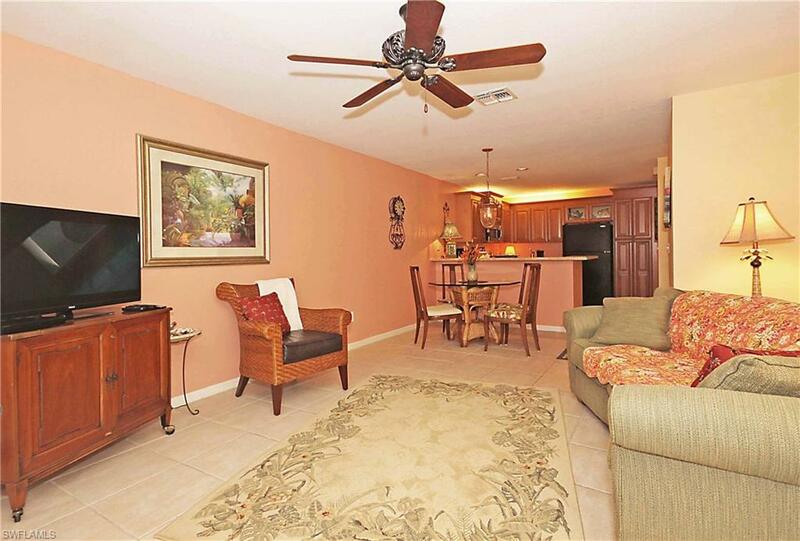 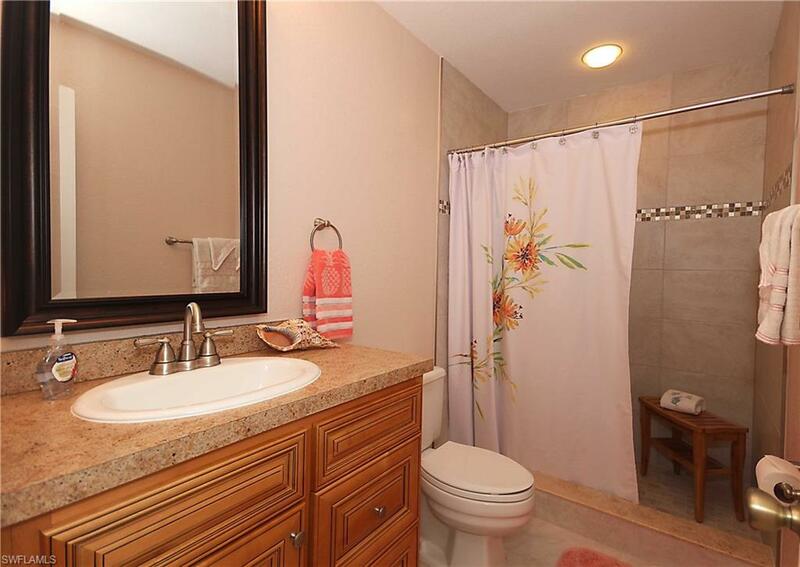 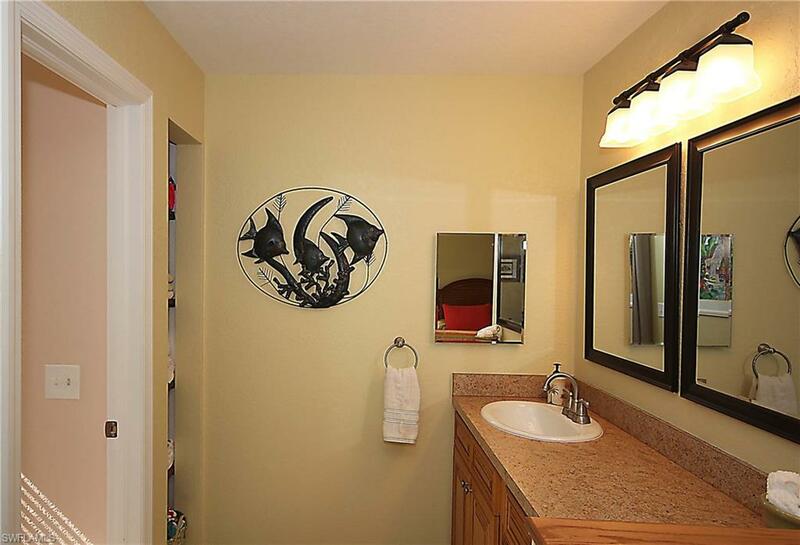 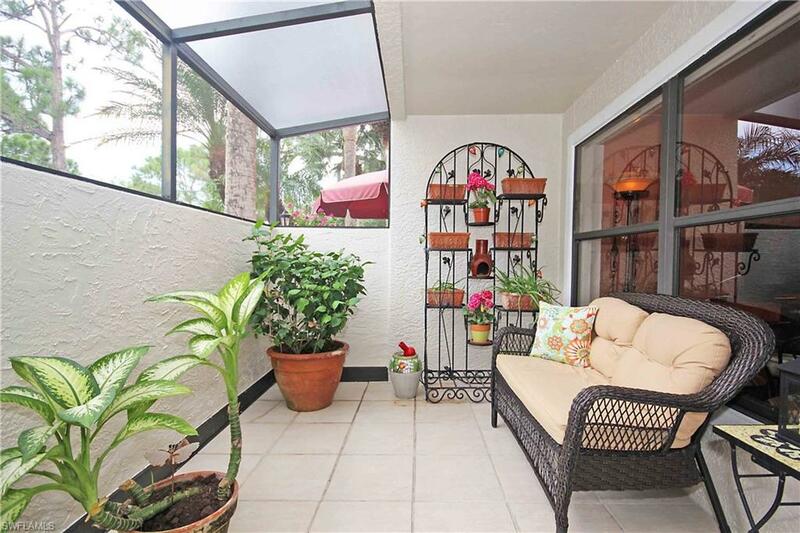 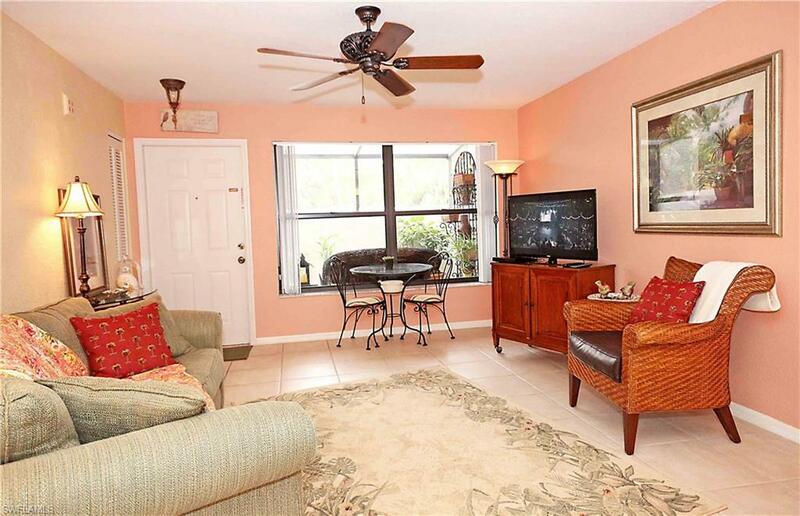 This freshly updated 2 bedroom/2 bath unit is located on the first floor for easy access. 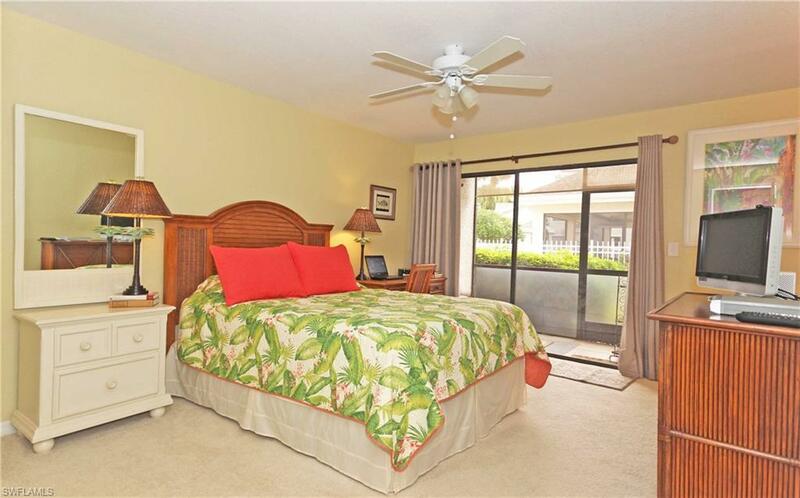 The master bedroom suite offers a queen bed and an all-new bathroom with a large soaking tub. 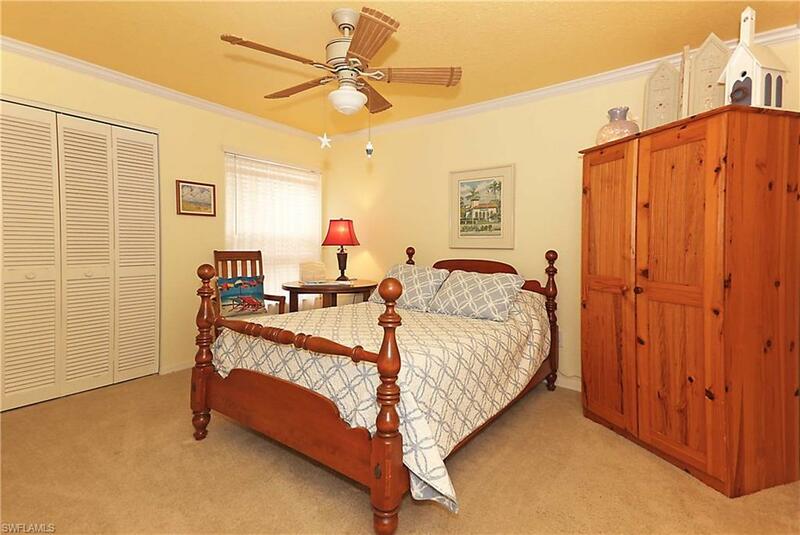 The guest bedroom has a full-size bed and the guest bathroom is also newly renovated. 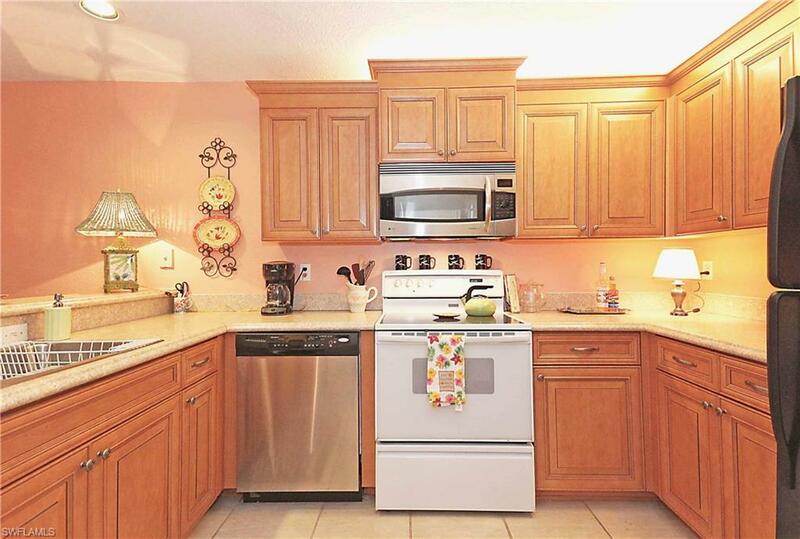 The kitchen features custom cabinetry, beveled counters and is fully-equipped with all appliances and housewares. 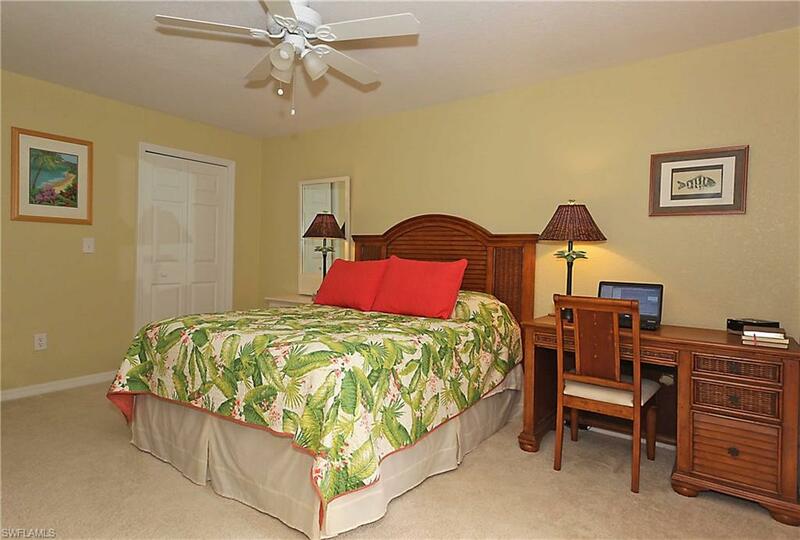 Enjoy flat screen TVs in the living room and bedroom, unlimited Wi-Fi, washer/dryer and more! 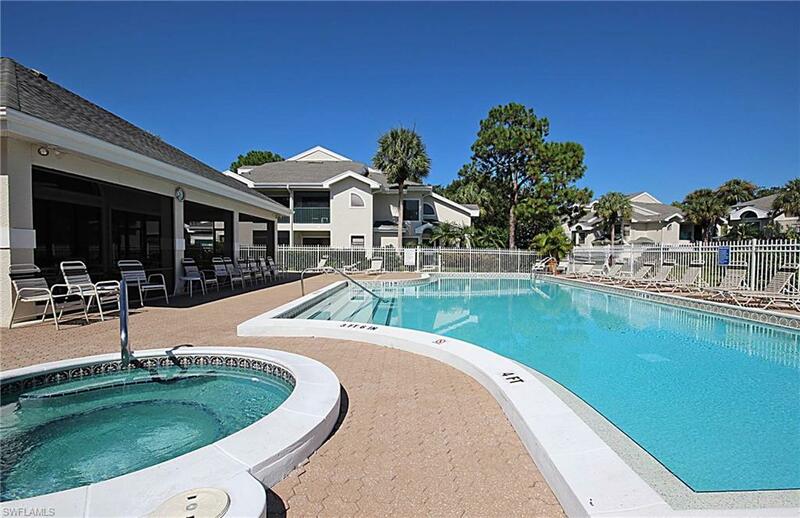 Community amenities include a clubhouse with a heated pool and whirlpool spa.